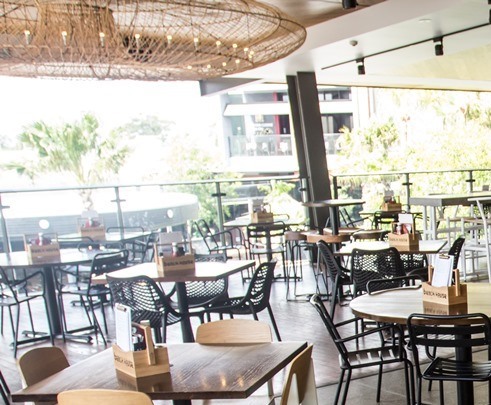 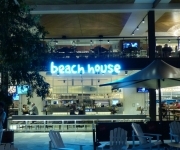 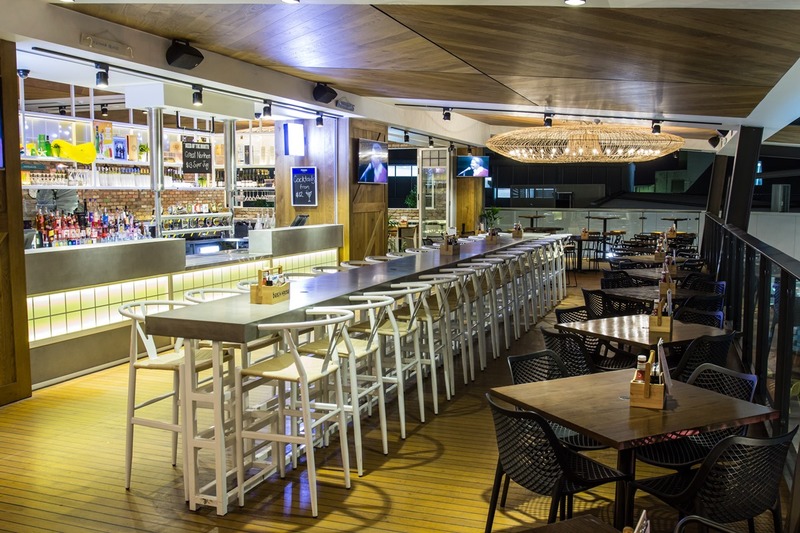 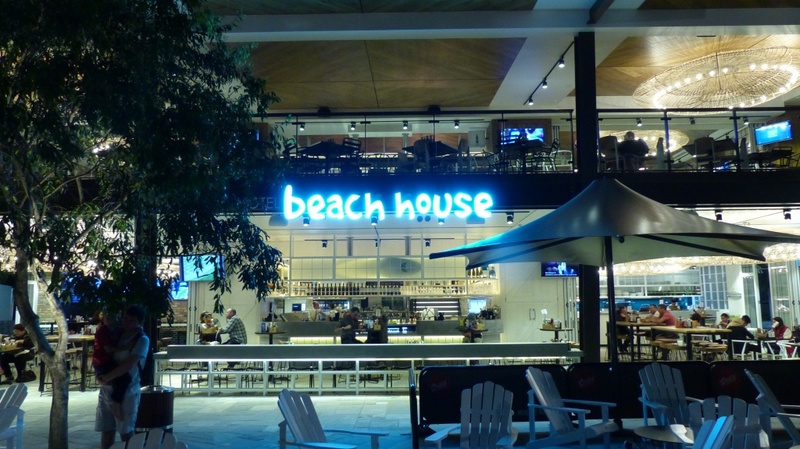 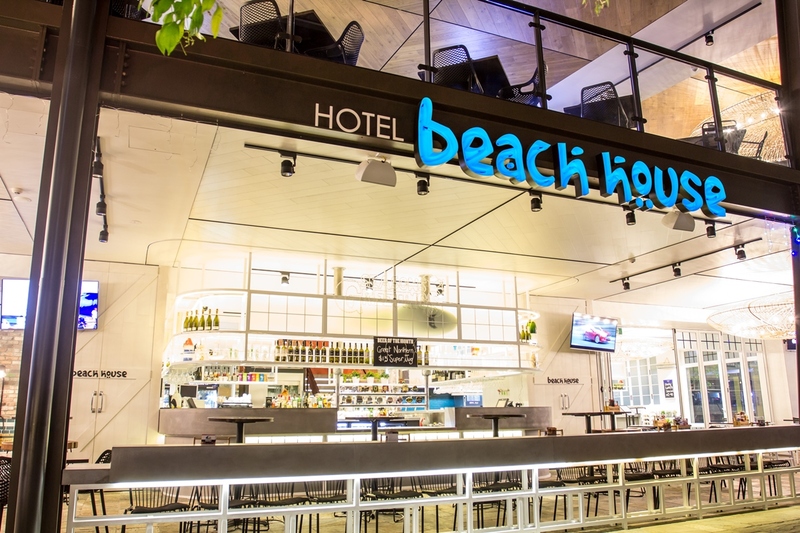 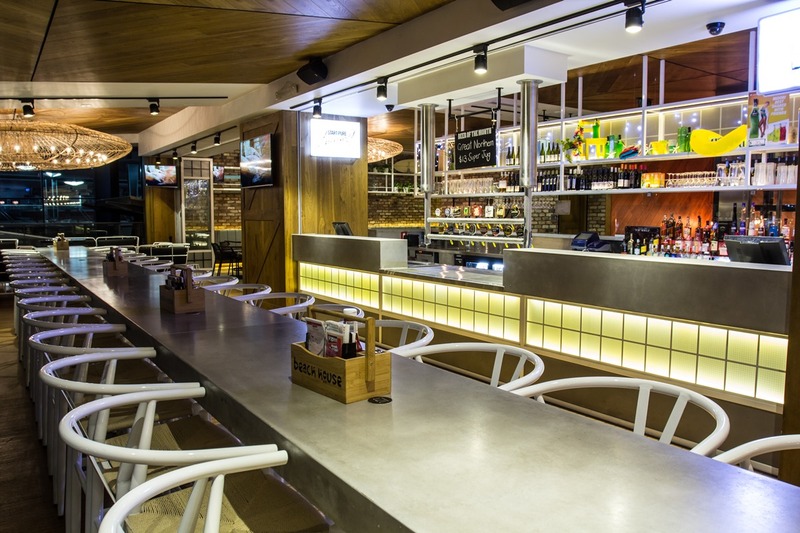 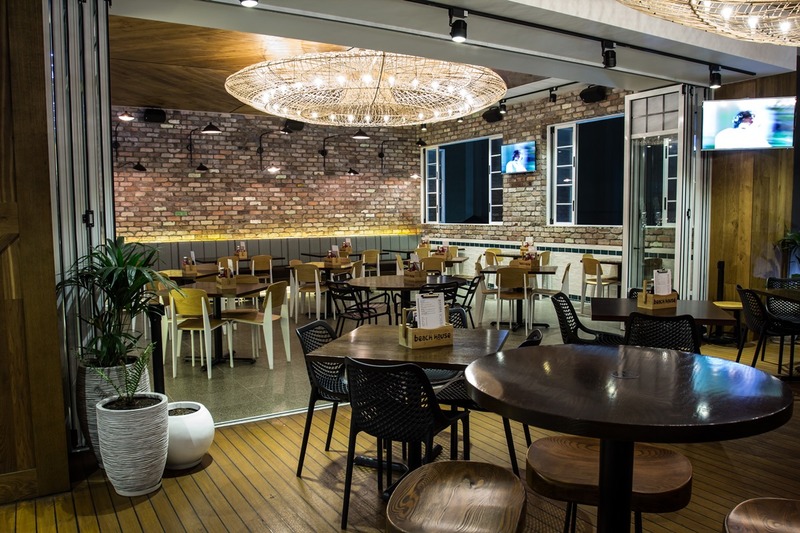 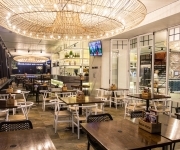 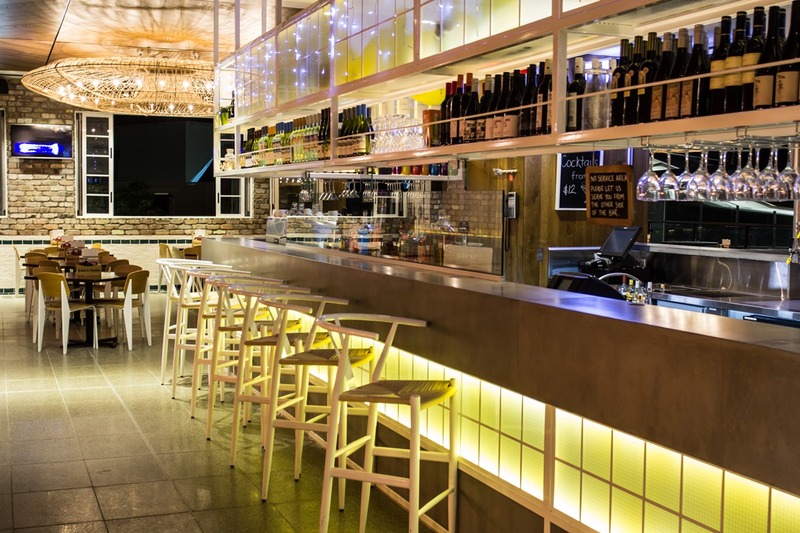 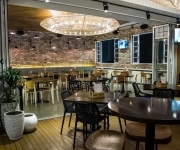 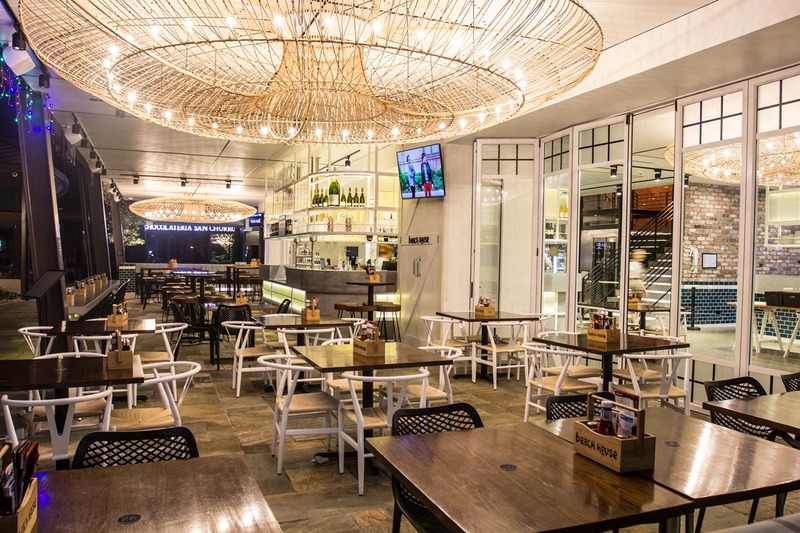 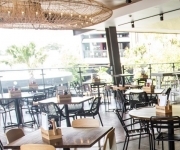 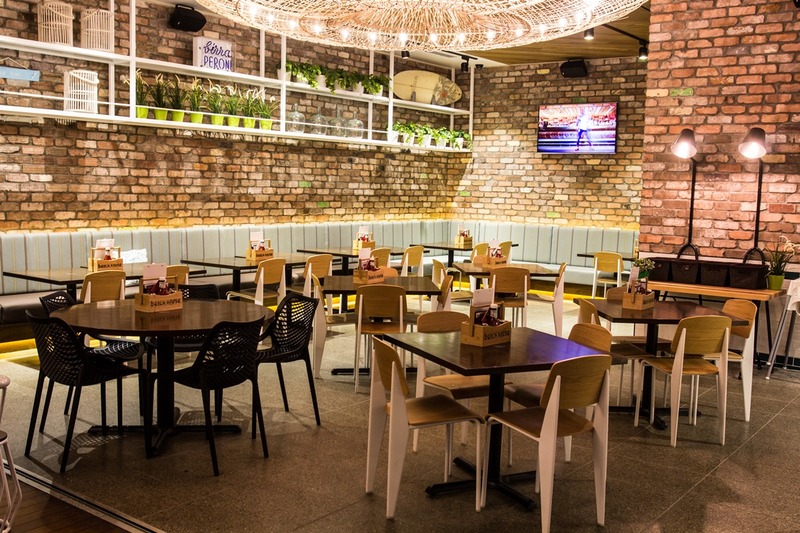 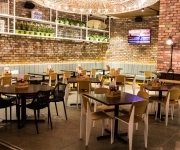 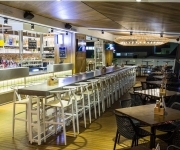 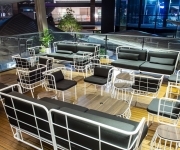 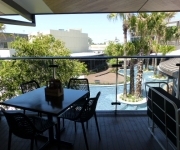 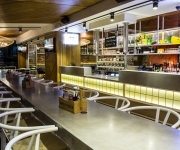 Beach House Bar & Grill - Garden City > The Venue | Beach House Bar & Grill is an Australian themed Bar & Grill celebrating Australian Beach culture and cuisine. 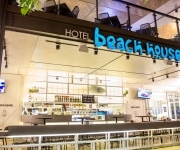 Hotel Beach House Garden City has recently undergone a multimillion dollar refurbishment. 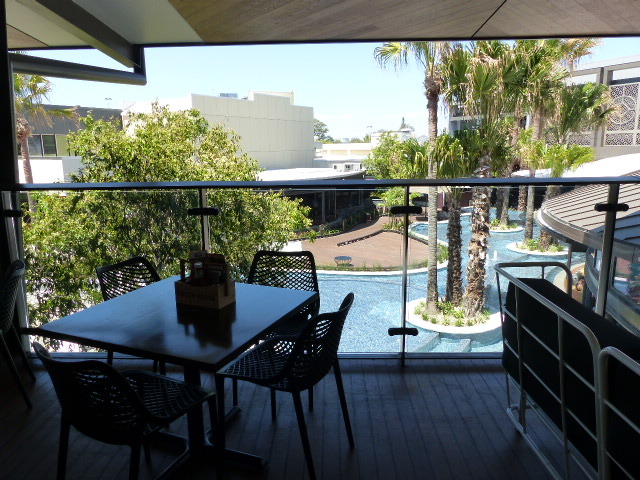 Consisting of 2 levels with a huge bar area on each level, large TAB, keno facilities and a beautiful deck overlooking the resort style lake in town square. 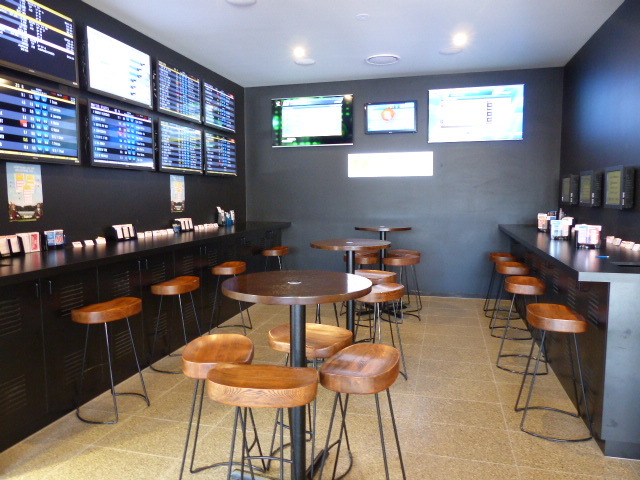 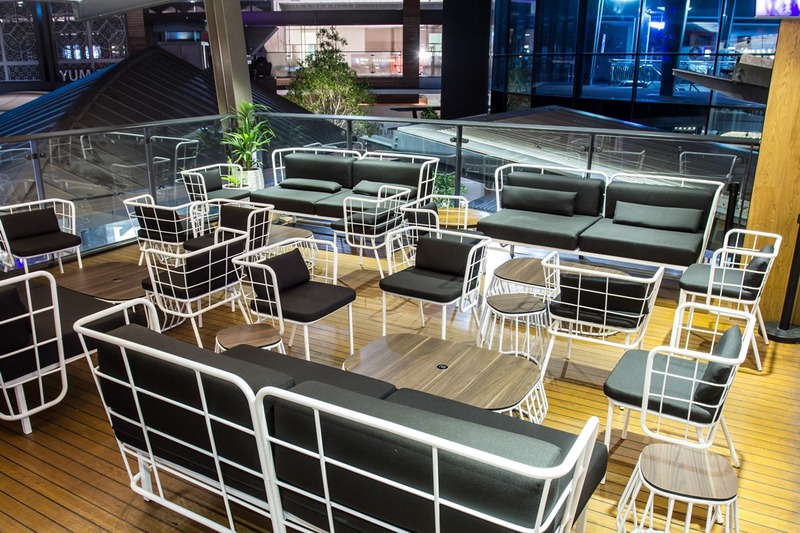 We have many different areas including some great spots for your next function!